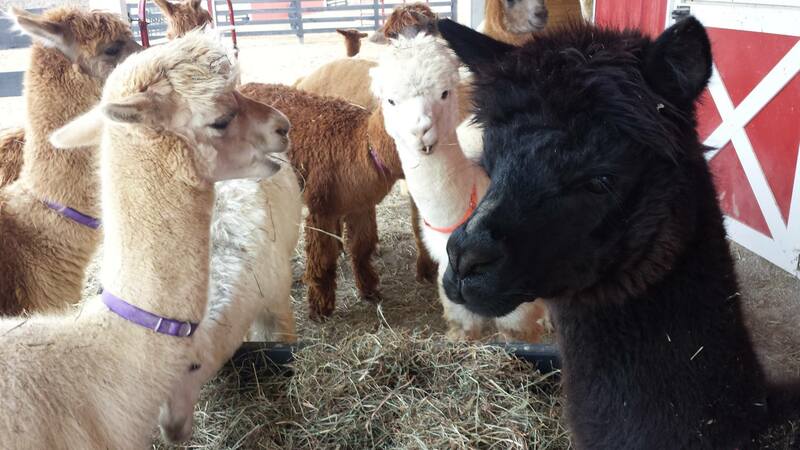 Come out for an afternoon and meet our Alpaca Family! Get your fix! 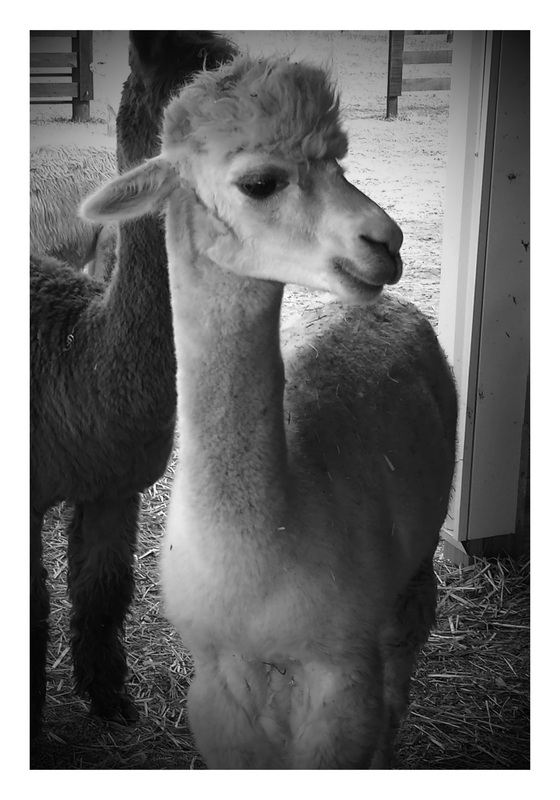 Read about our alpaca adventures! 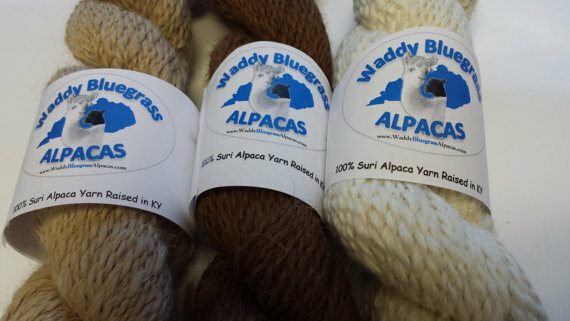 Visit our Online Barn Shop for our Alpaca goods, including yarn, roving, batt and alpaca finished goods! 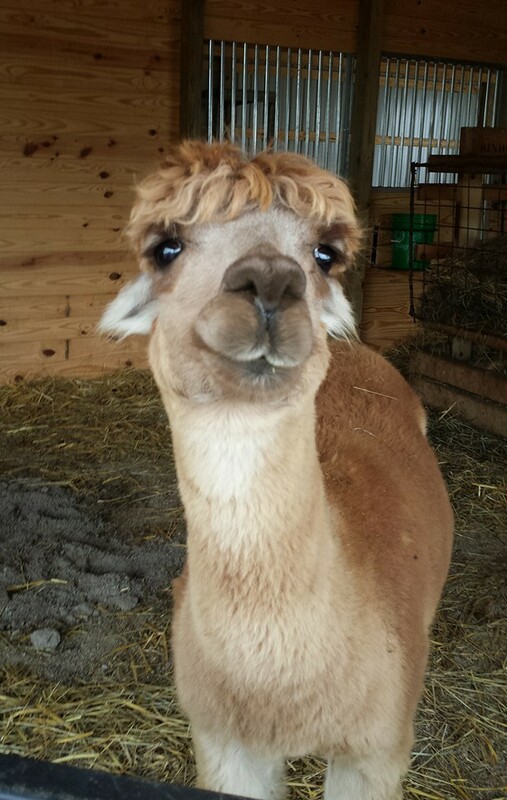 Alpacas have a very sweet, calm nature. 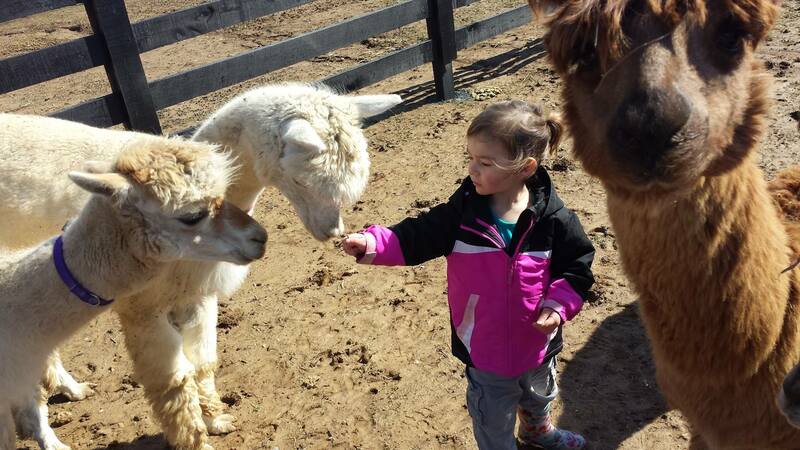 Our alpacas are great with the little members of the family. 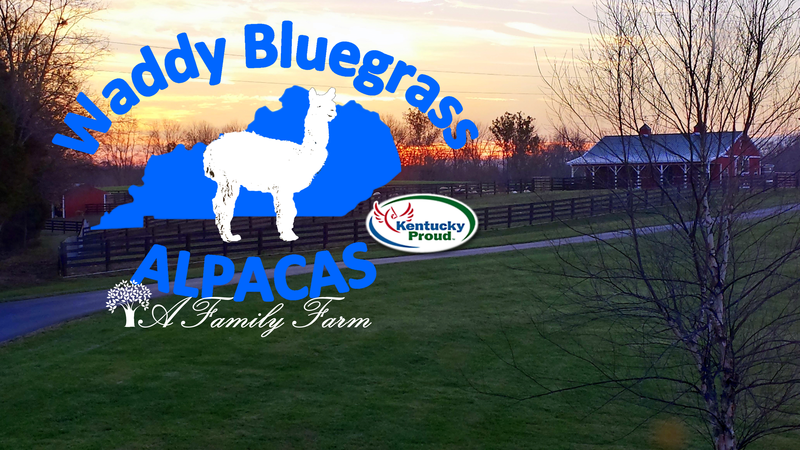 Schedule a farm tour and bring the family! 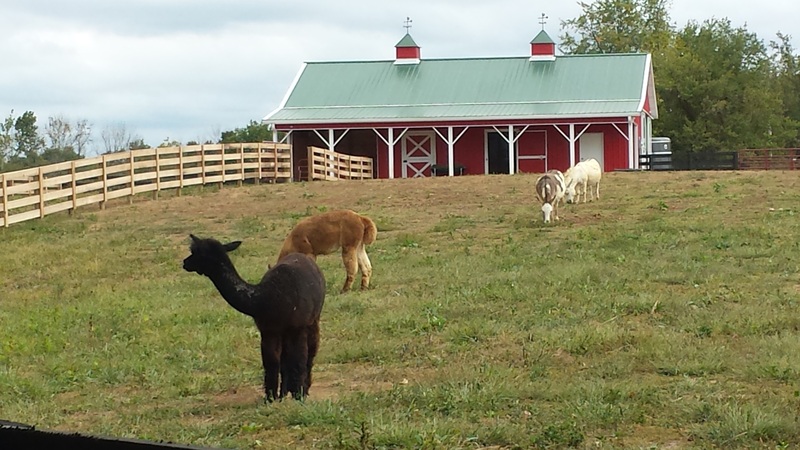 We also offer scheduled farm tours/classes for youth and agricultural organizations. 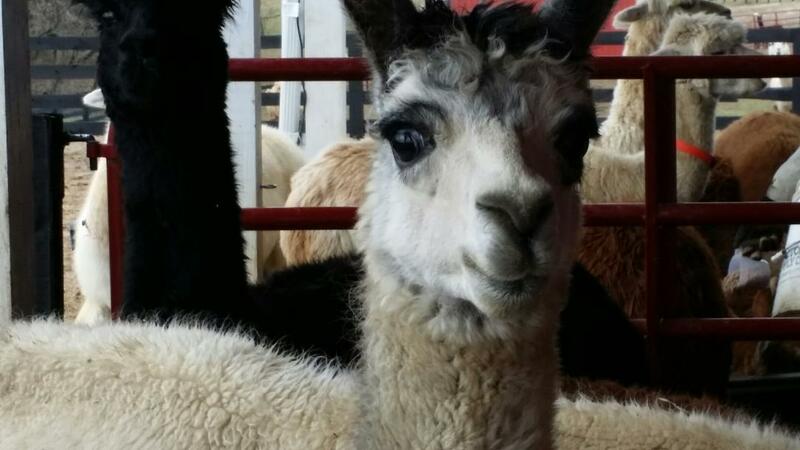 Everyone needs some alpacas, get yours from us! 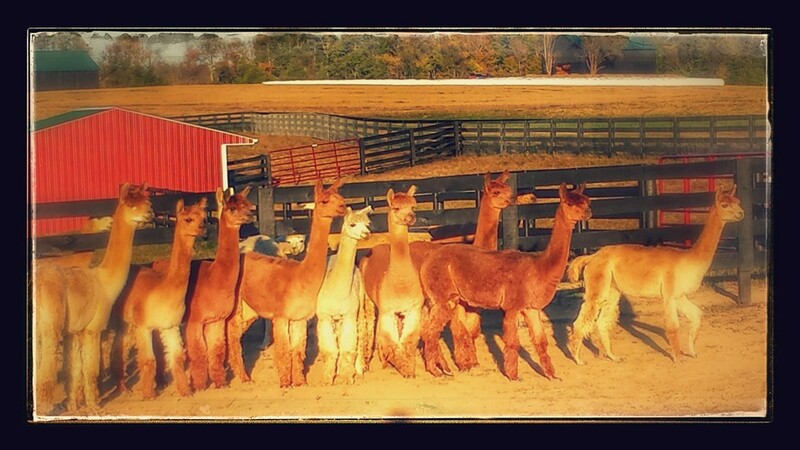 Love alpacas? 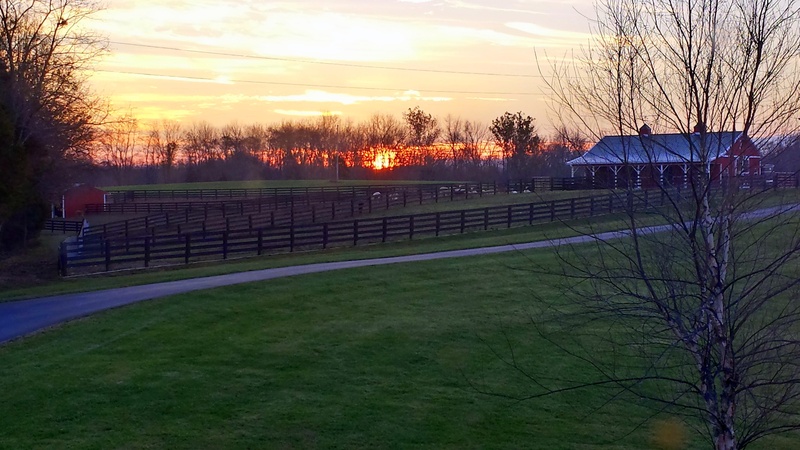 Don't have a farm? No Problem! 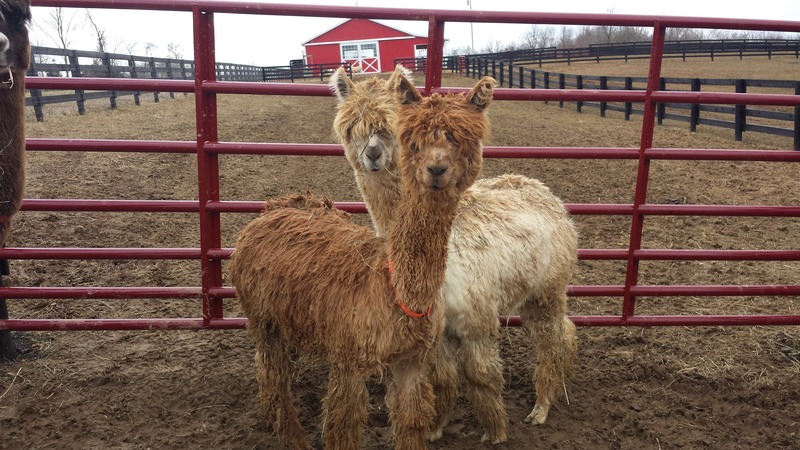 We offer boarding services at our farm for a low rate! 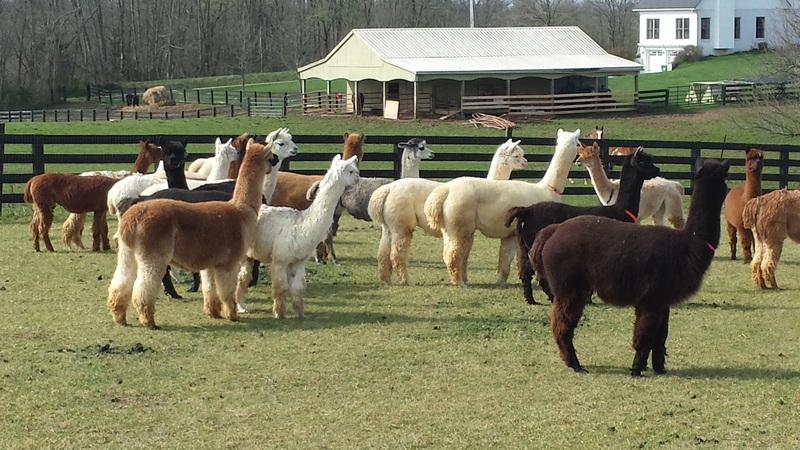 We offer discounts if you purchase your alpaca from us!